Released over the weekend, A Bathing Ape’s timely Football Collection is the latest capsule to take advantage of the global football fever in anticipation of the World Cup. With the hype surrounding this collection high even amongst BAPE’s gaudy standards, here’s how you can come to own a piece of it. 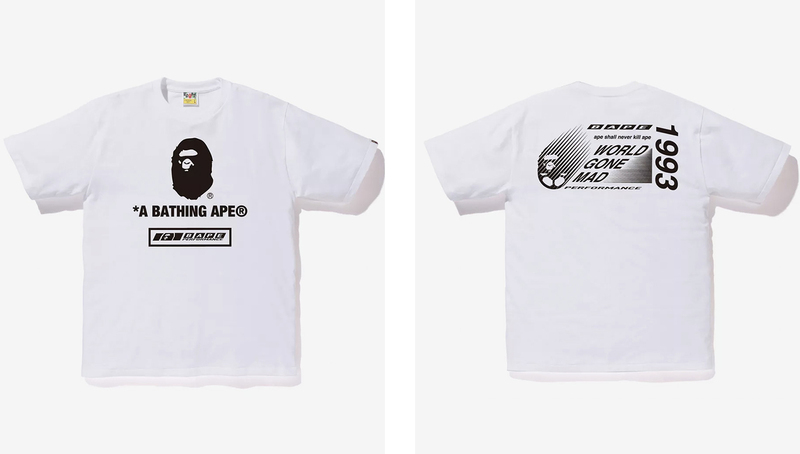 When it comes to elevating streetwear, perhaps no one does it better than A Bathing Ape. 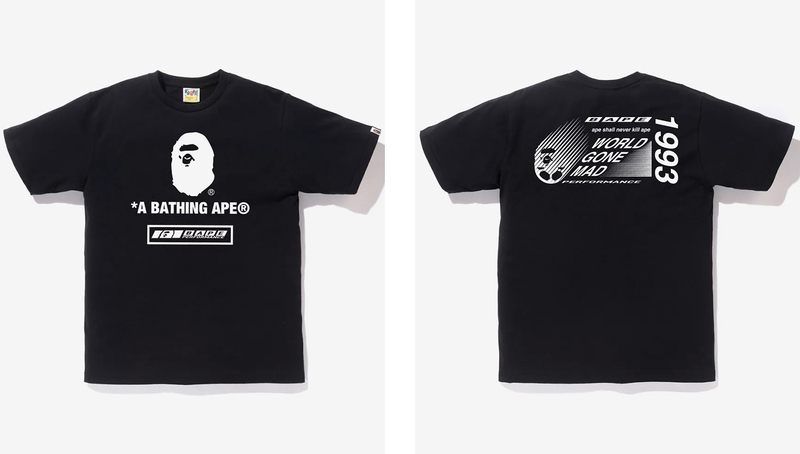 With releases accompanied with campout lines and vicious online frenzies, BAPE is the paragon for building hype around a new collection. 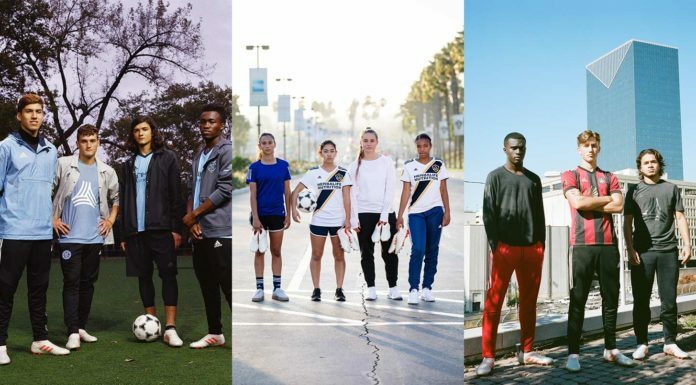 Once again, the Japan-based label has dipped into the football world, releasing a five-piece capsule collection inspired by the beautiful game and the fast-approaching World Cup. 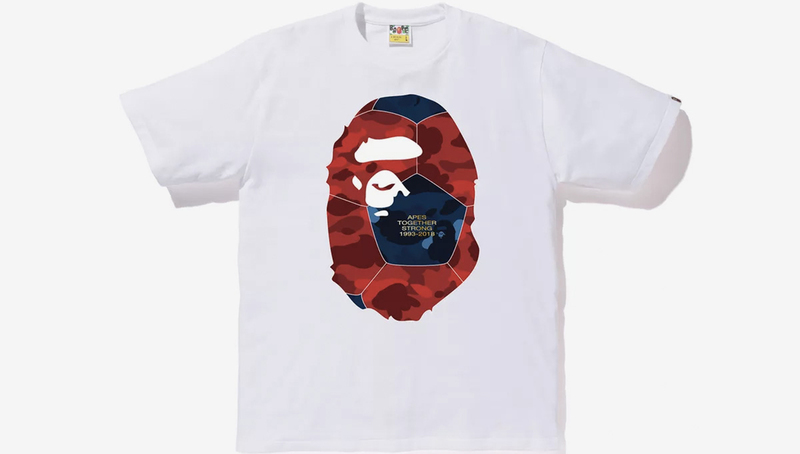 After a similar release leading up to the 2014 World Cup as well as a more recent collaboration with Puma, the 2018 BAPE Football Collection features a gorgeous blue and red camo ball to go along with several tees. 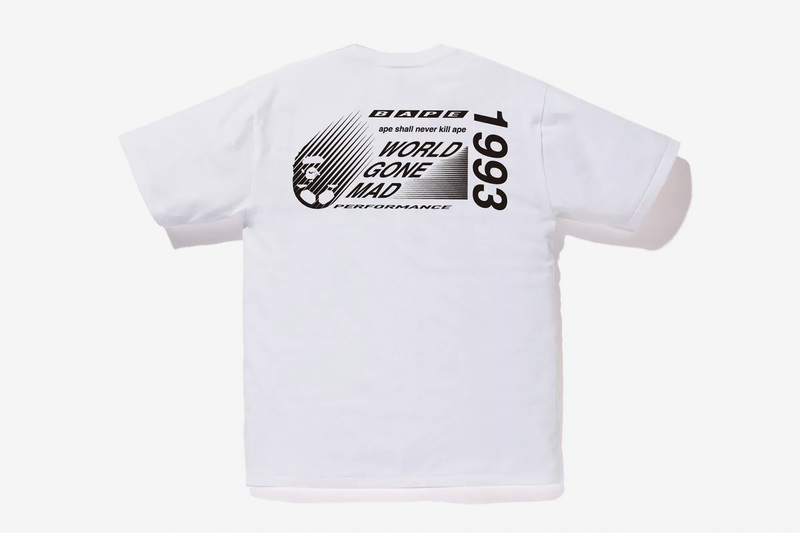 As you could imagine, both hypebeasts and football lovers alike were champing at the bit to get their hands on at least one piece of the collection. 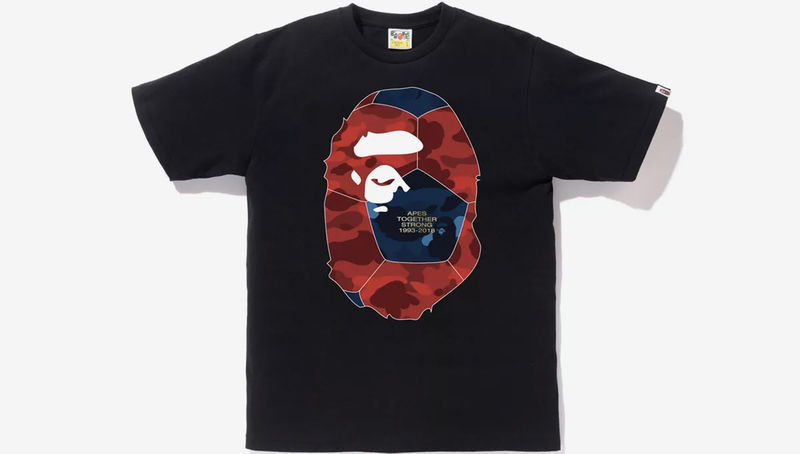 While many of the sizes went quickly online, there are still a few women’s sizes available on BAPE’s webstore. 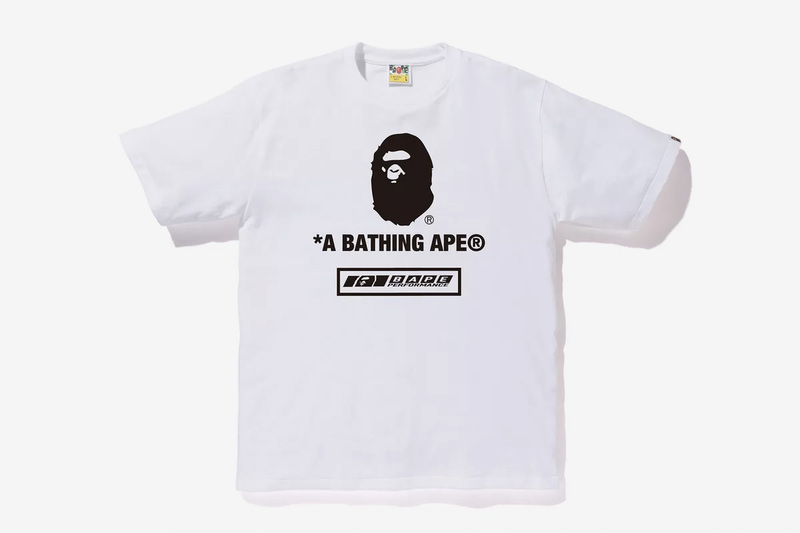 Additionally, you can try your luck at your local BAPE retailer or, if you’re in the New York or Los Angeles area, the BAPE brick and mortar store. If you’re willing to shell out some extra cash, you can also be on the lookout for some online resellers — though be sure to double-check if it’s authentic! 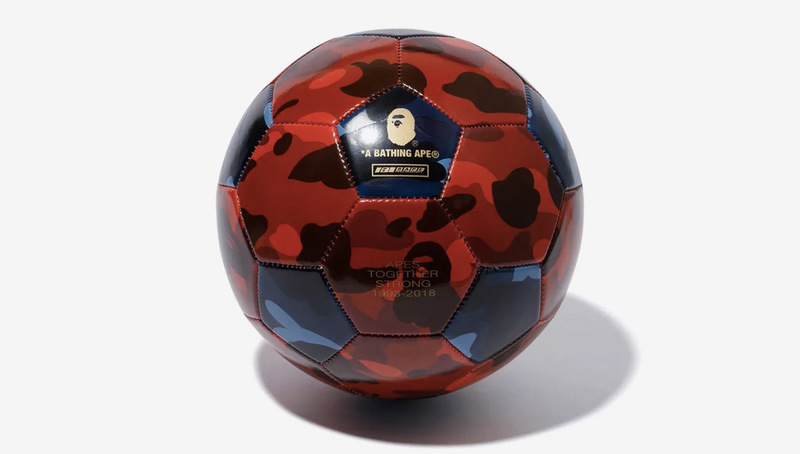 What do you think about the new BAPE Football Collection? Drop us a line in the comments.